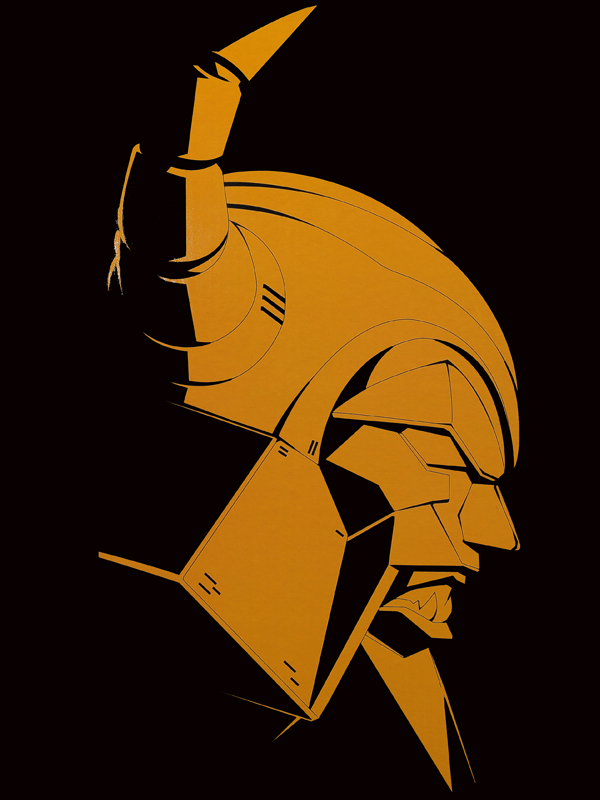 There has been rumors of a fourth Transformers movie, but now I guess it's official. I, personally, am very excited. I'm a big Transformers fan. The 1st was a solid action movie. The 2nd was entertaining in its visuals, but was lacking in plot. The 3rd was good all the way around and was the best of the three. So, if they build off of the 3rd, the next one should be epic. 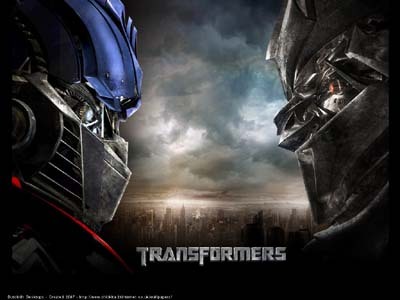 So, according to the internets, Transformers 4 will not be a direct sequel, but rather a re-makesque "evolution". The impression I get is that it will take place in the same world, but will not be a continuation of the same story. For me, this is exciting news, I think it would be sweet to have another trilogy. Honestly, no one really cares about the characters (except for Optimus Prime). So, take him and place him in a different storyline. There are so many different characters and stories and lore that could be implemented in another movie. Personally, I think they should lose Sam and company. But keep Lennox and the military. Make the whole movie focus on NEST. 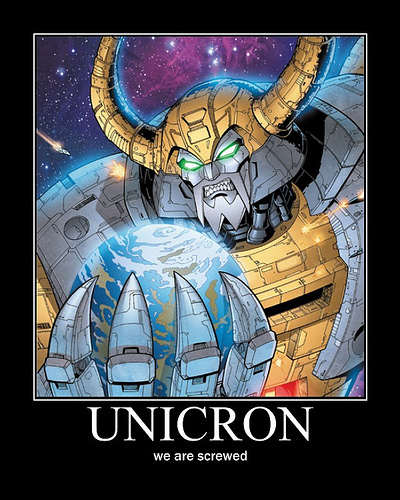 As for the villain, the most obvious one is Unicron. They could essential remake The Transformers: The Movie (1986) and have Unicron rebuild Megatron as Galvatron. That would be cool. So basically, I'm stoked for this. There's so much material that they could easily make another move (or three). As long as they keep the momentum from the 3rd, a 4th should not disappoint. As of right now, it will hit theaters 29 July 2014. Click HERE or HERE to read the articles.